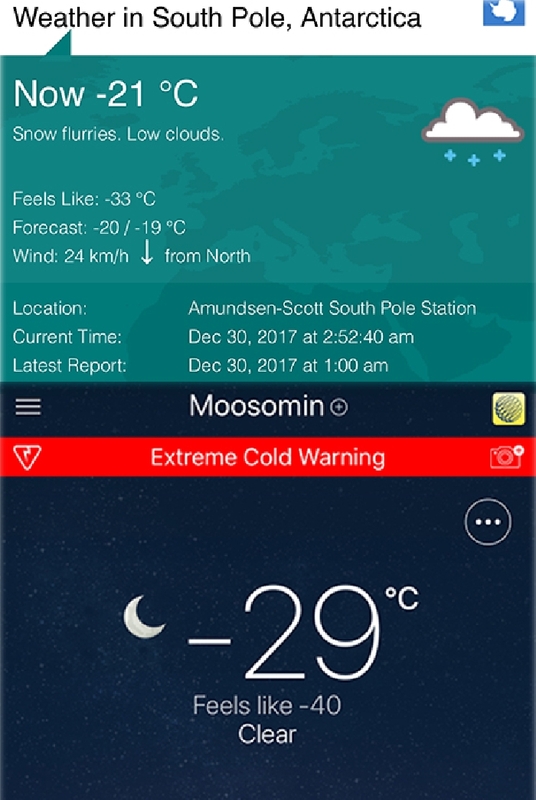 For the second day in a row, it is significantly warmer at the South Pole than it is in Moosomin, Saskatchewan. 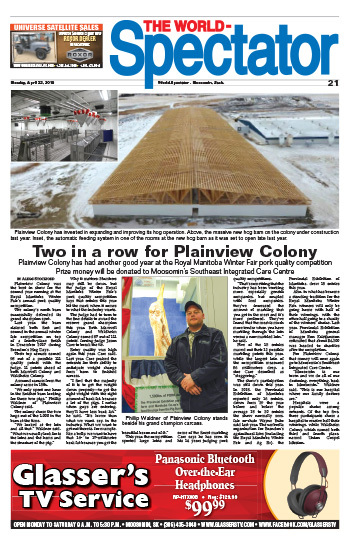 The temperature at the South Pole Friday morning is minus 21 (minus 33 with the wind chill) while the temperature in Moosomin is minus 29 (minus 40 with the wind chill). If it's any consolation the lowest temperature ever recorded at the Amundsen–Scott South Pole Station was −82.8 °C (−117.0 °F) on June 23, 1982. We have never had it that cold in southeast Saskatchewan or southwest Manitoba!